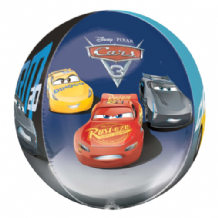 15" Disney Planes Cubez Balloon sold flat. 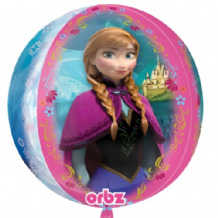 15" Elena of Avalor Orbz Balloon sold flat. 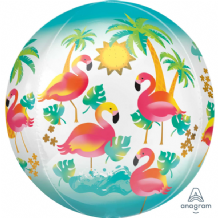 15" Flamingo Orbz Balloon sold flat. 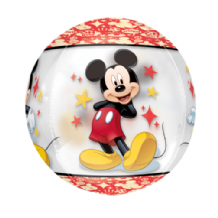 15" Mickey Mouse Orbz Balloon sold flat. 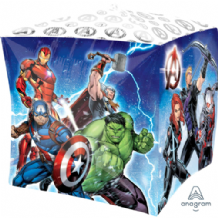 15" My Little Pony Orbz Balloon sold flat. 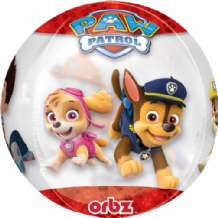 15" Paw Patrol Cubez Balloon sold flat. 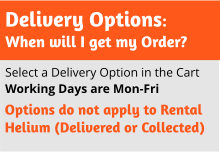 15" Paw Patrol Orbz Balloon sold flat. 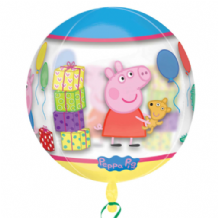 15" Peppa Pig Cubez Balloon sold flat. 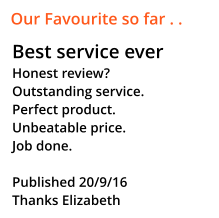 15" Peppa Pig Orbz Balloon sold flat. 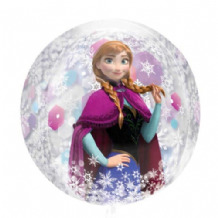 15" Tangled Rapunzel Orbz Balloon sold flat. 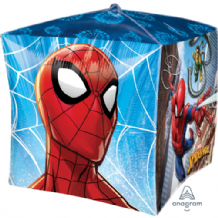 15" Spider-Man Cubez Balloon sold flat. 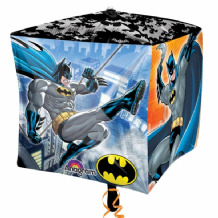 17" Star Wars Diamondz Balloon sold flat. 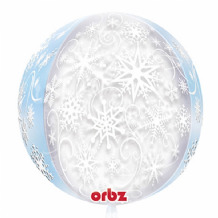 15" Force Awakens Orbz Balloon sold flat. 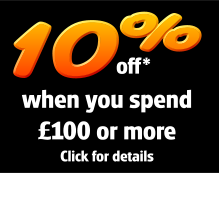 15" Super Mario Cubez Balloon sold flat. 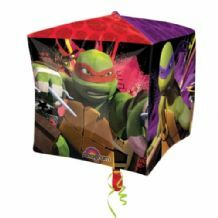 15" Ninja Turtles Cubez Balloon sold flat. 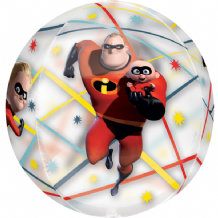 15" The Incredibles 2 Orbz Balloon sold flat. 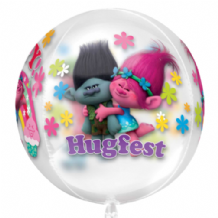 15" Trolls Orbz Balloon sold flat. 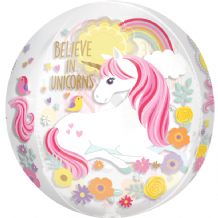 15" Unicorn Orbz Balloon sold flat.